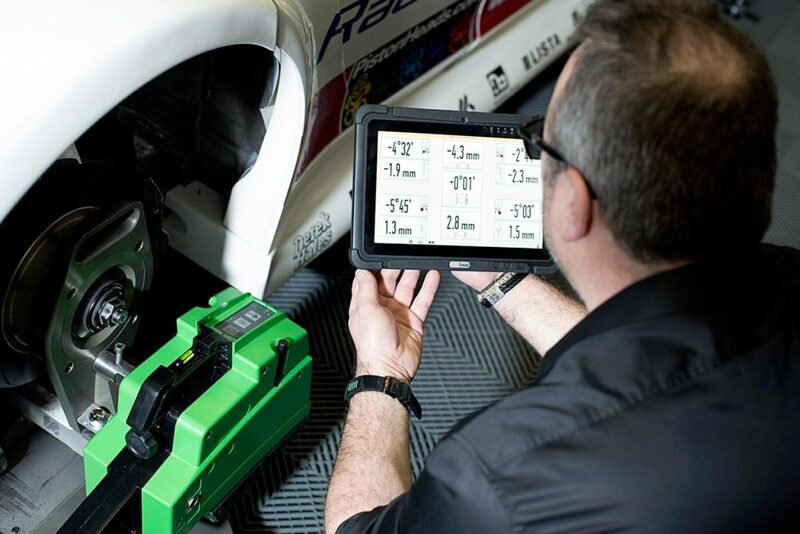 Bosch mobile wheel alignment tool perfects vehicle setup in just minutes. 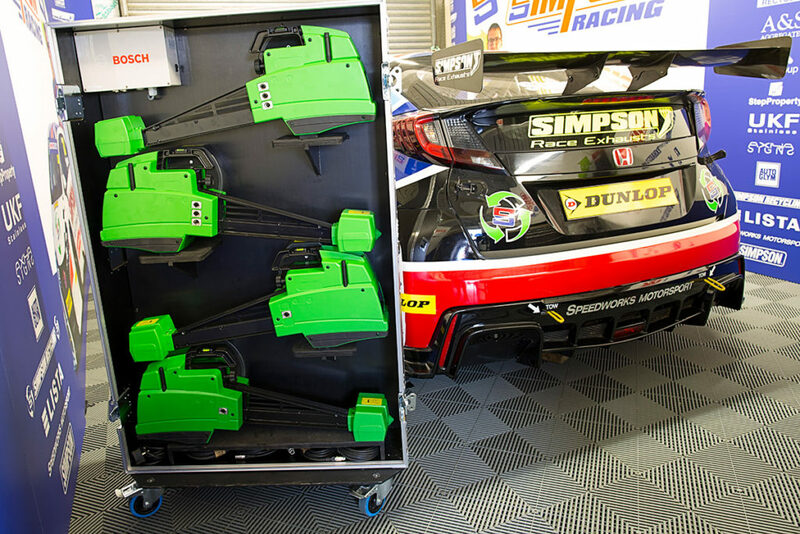 Revolutionising race engineers’ ability to tune handling and setup during practice and qualifying sessions. 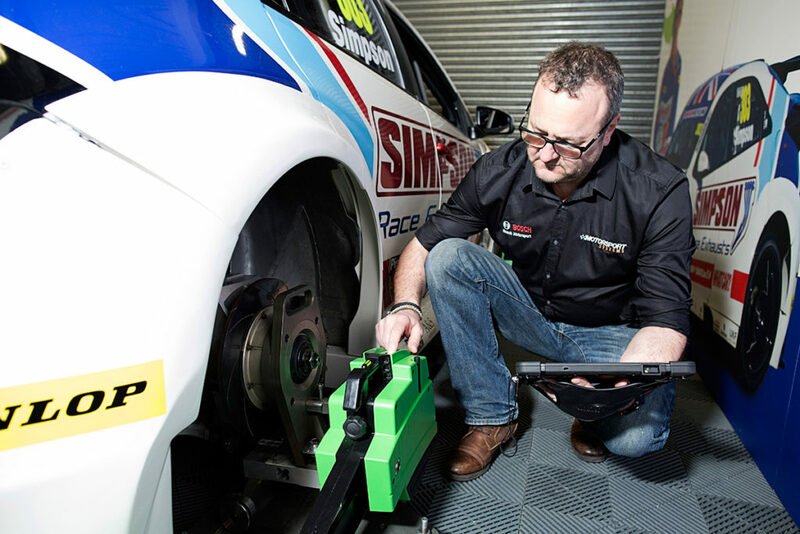 Saving time and improving accuracy in the pit lane, the new Bosch wheel alignment tool helps race teams perfect the vehicle setup in just minutes. 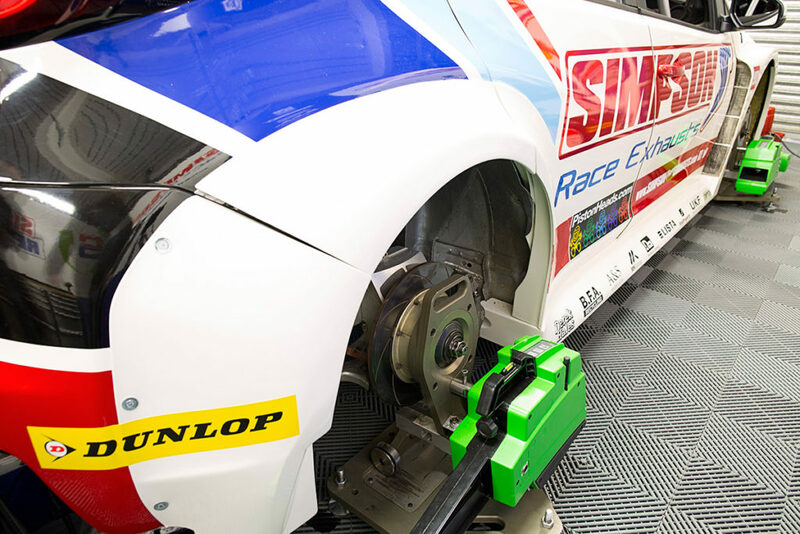 Developed by Motorsport Systems, in response to feedback from the racing community, the new system has already seen action as part of the British Touring Car Championship (Speedworks Motorsport team). 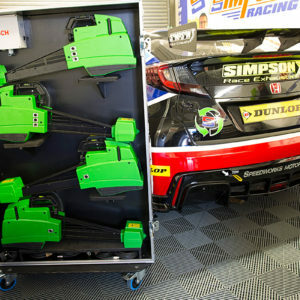 Bosch Motorsport has a long history of supporting top teams with vital components and integrated systems. 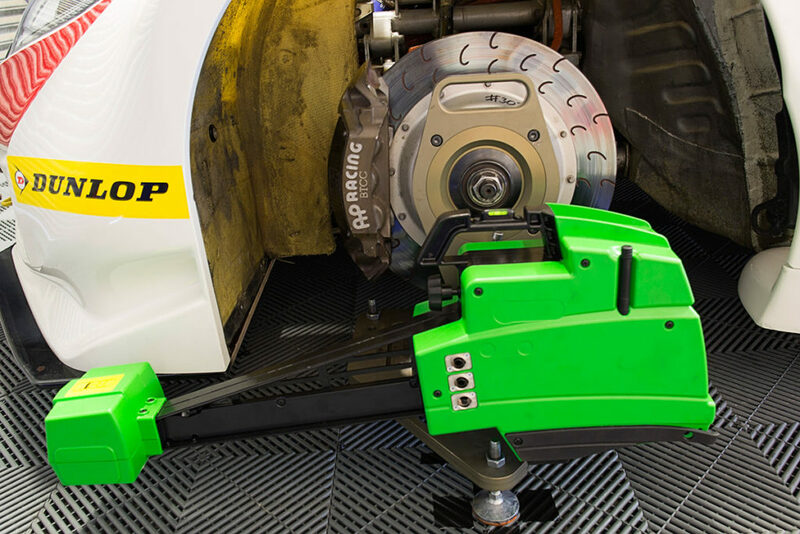 However, this new solution is born from Bosch equipment’s expertise in workshop-based wheel alignment, and promises to revolutionise race car setup. 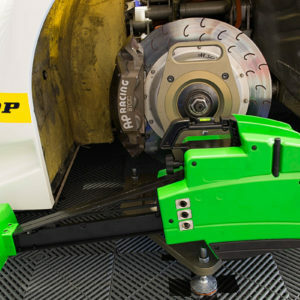 Traditionally many race teams have not had access to an accurate wheel alignment tool while at a track, especially in the confines of the pit garages. This new solution from Bosch promises to revolutionise race engineers’ ability to fine tune handling and setup during practice and qualifying sessions. 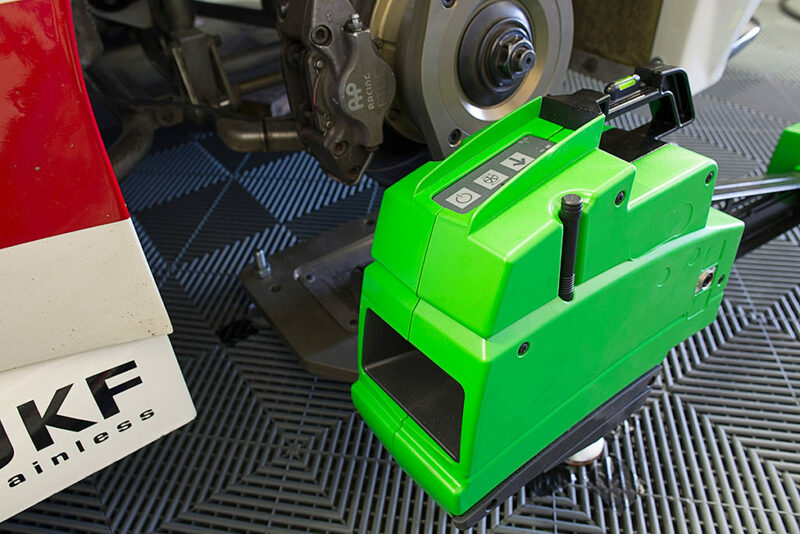 Specially adapted to be portable, but retaining its accuracy, the rugged equipment allows the precise measure of caster, toe-out, on-turn and KPI quickly and easily. 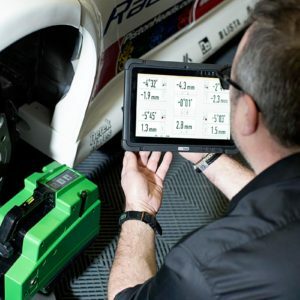 Packed in a flight case, the system offers quick set up, and is controlled via a rugged, touch-screen Tablet. 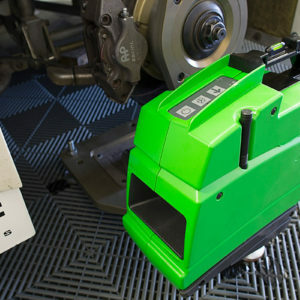 With large, clear adjustment graphics and live on-screen measurements, it remains both powerful and easy to use with an intuitive interface. Designed to handle any vehicle with a wheel base of up to six meters, the new Bosch technology is suitable for all race car applications. The man behind the development of the system, Rich Benton of Motorsport Systems, knows the impact that the system will have.